Each of the seven floors in the brand new Domani collection has its own unique style and dynamic character, in colours spanning from white, grey and natural shades, to rich and dark tones. 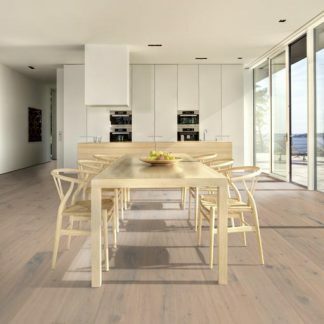 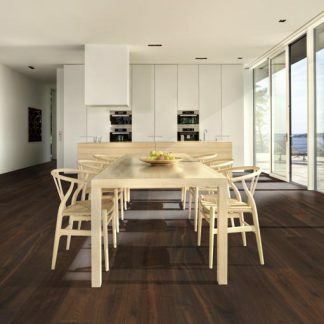 The boards have a discreet and more sophisticated surface than is usual on a rustic wood base. The focus when developing the collection has been to keep the natural wood feeling but with added smoothness through the use of a hard wax oil, soft brushing and slight hand scraping.